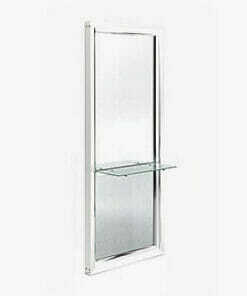 Wall mounted styling unit with curved stainless steel Satin frame. 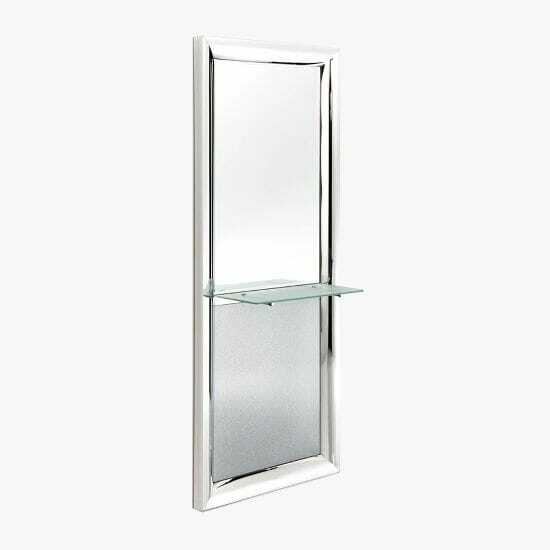 Direct Salon Furniture Mirage Styling Unit Mounted Styling Unit with curved stainless steel Satin frame, frosted lower panel and glass shelf. 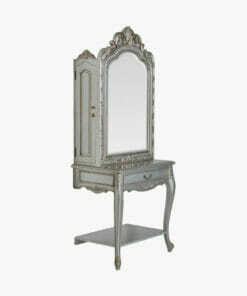 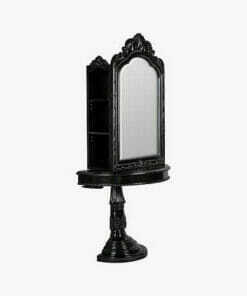 Dimensions: Width 76cm, Depth 31cm, Full Height 180cm, Shelf Height 75cm. 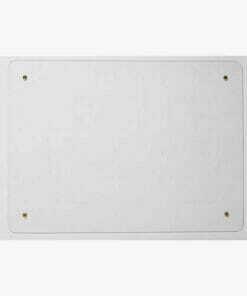 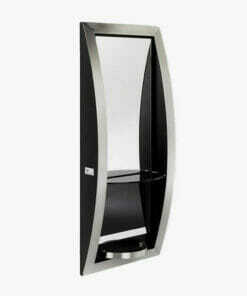 Wall protection guard to stop unwanted shoe marks below your styling unit. 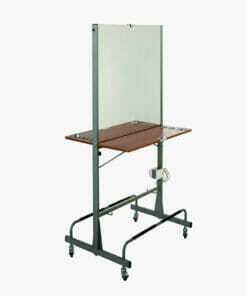 An elegant styling unit with toughned glass shelf and chromed frame. 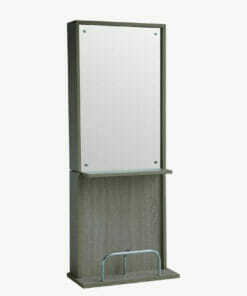 A stylish barbers unit with ample storage space and a wide 90cm granite shelf and a stainless steel basin. 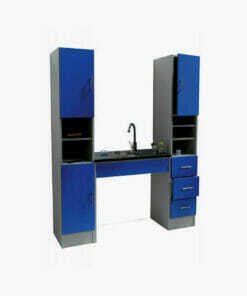 College Island Unit which is mobile and space saving and equipped with all essentials. 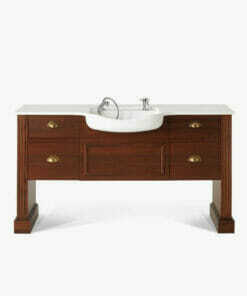 Island styling unit finished in laminated natural elm wood with spacious storage compartments. 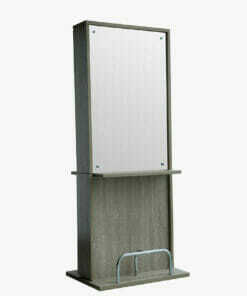 Wall mounted styling unit with a fluted stainless steel frame and a lockable drawer. 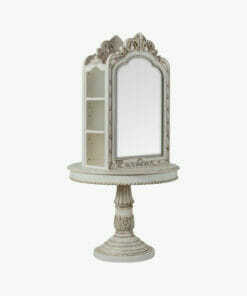 Side storage unit for in between mirrors with silent closing drawer. 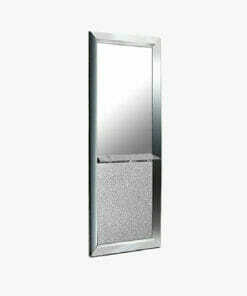 Wall mounted styling unit with a curve frame and frosted lower panel. 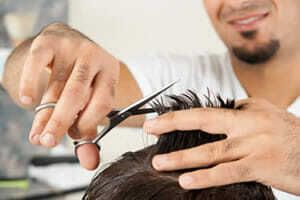 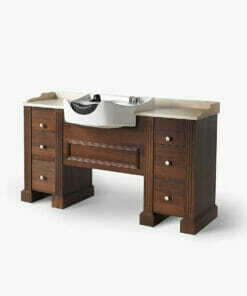 Stylish and contemporary barbers unit which incorporates the Takara Majolica Basin. 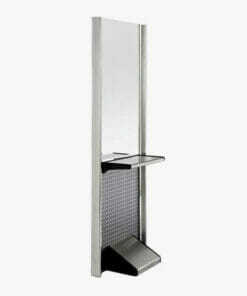 Wall mounted styling unit featuring a curved body, shelf, footrest and a black glass lower panel. 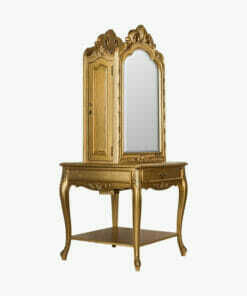 Styling unit finished in laminated natural elm wood with spacious storage compartments. 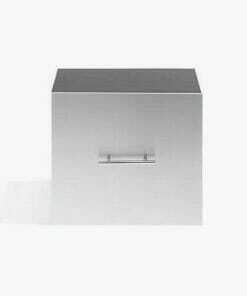 Rimini styling unit has a stylish and functional design with a corrugated stainless steel frame. 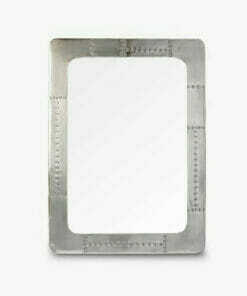 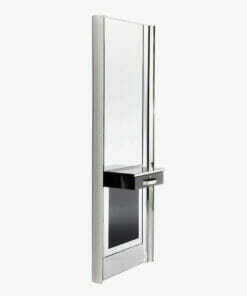 A distressed aluminium frame styling mirror creating a unique and modern design to your barbers shop.